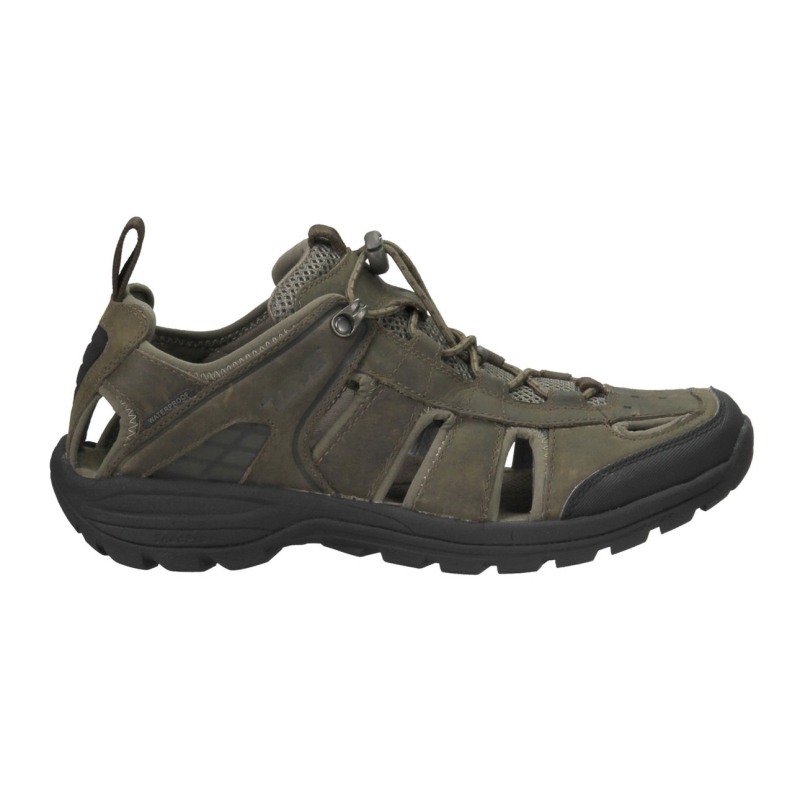 The Teva Kimtah Leather Sandals, are stylish and distinguished classic walking sandals that have been incredibly well made to offer you the best in comfort and support making them an ideal addition to your summer walking wardrobe! 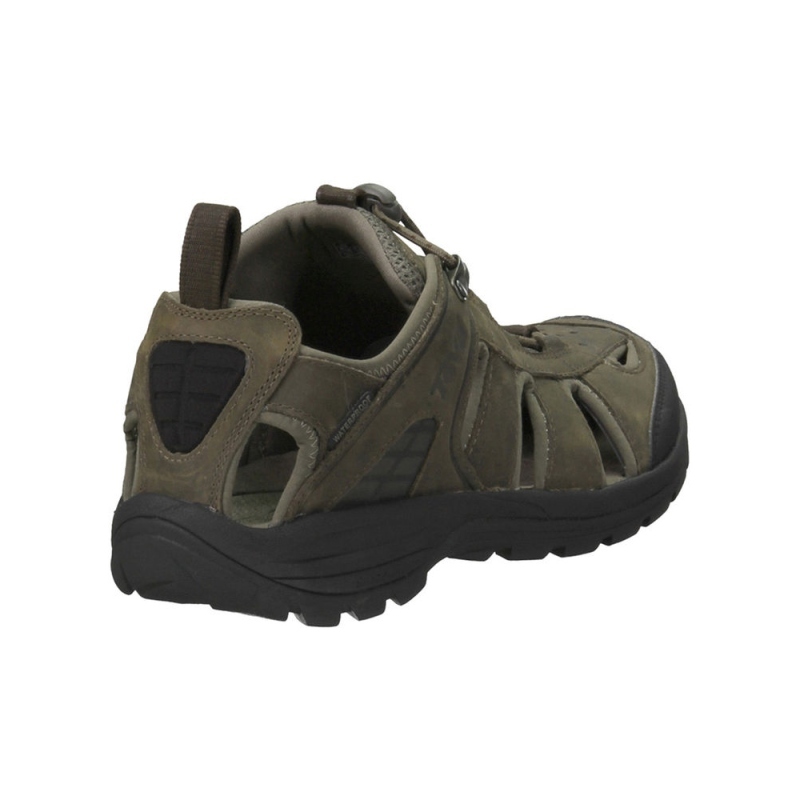 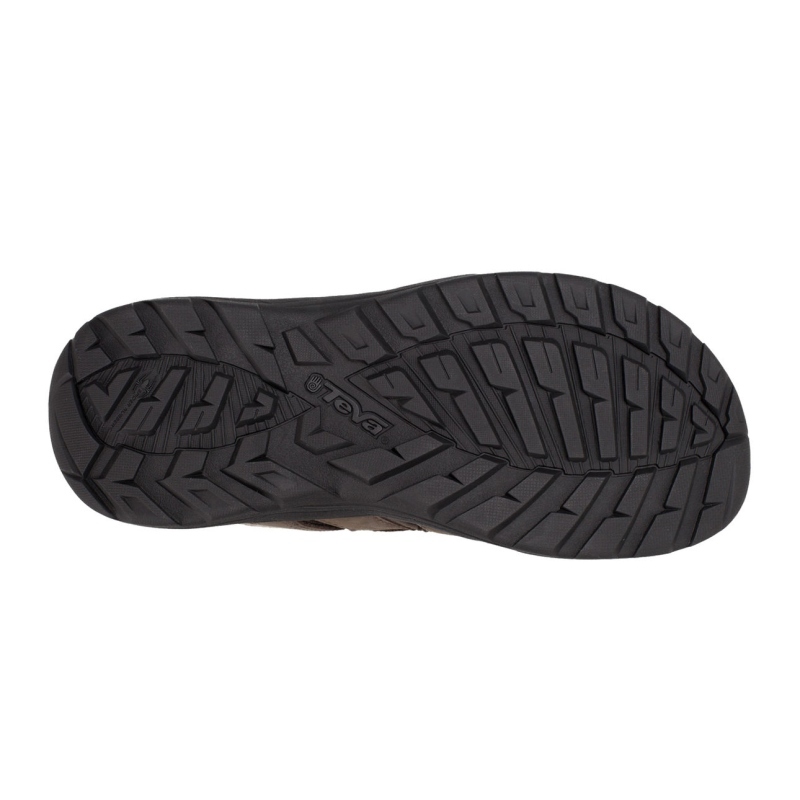 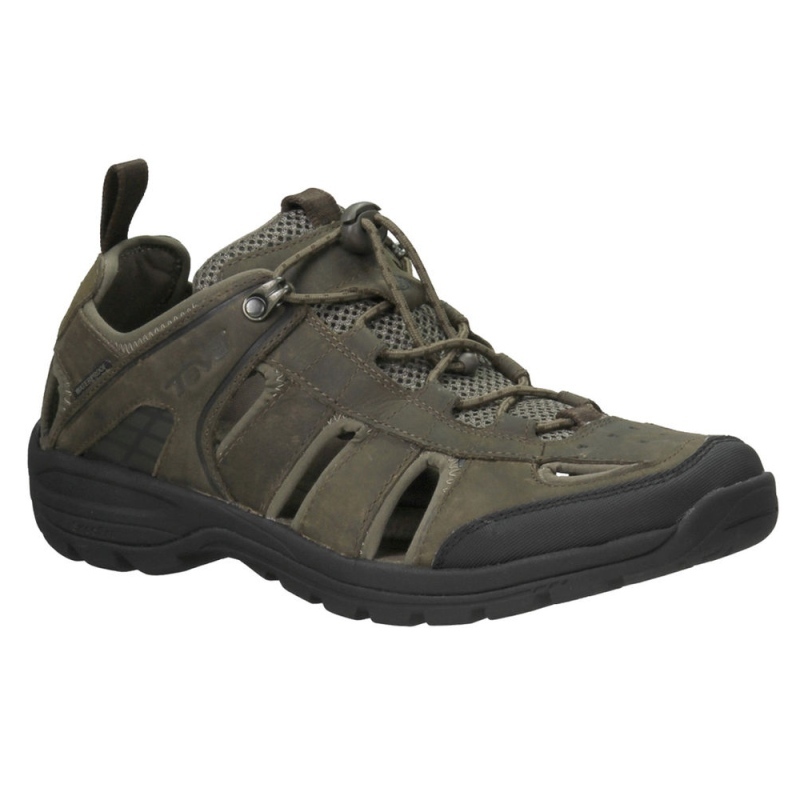 These sandals are nice and easy to slip on thanks to the collapsible heel and broad toe box and they have a gorgeous, soft and durable waterproof leather upper with open vents to offer your feet a natural and comfortable feel, just tighten the adjustable cord to personalise your fit and away you go! 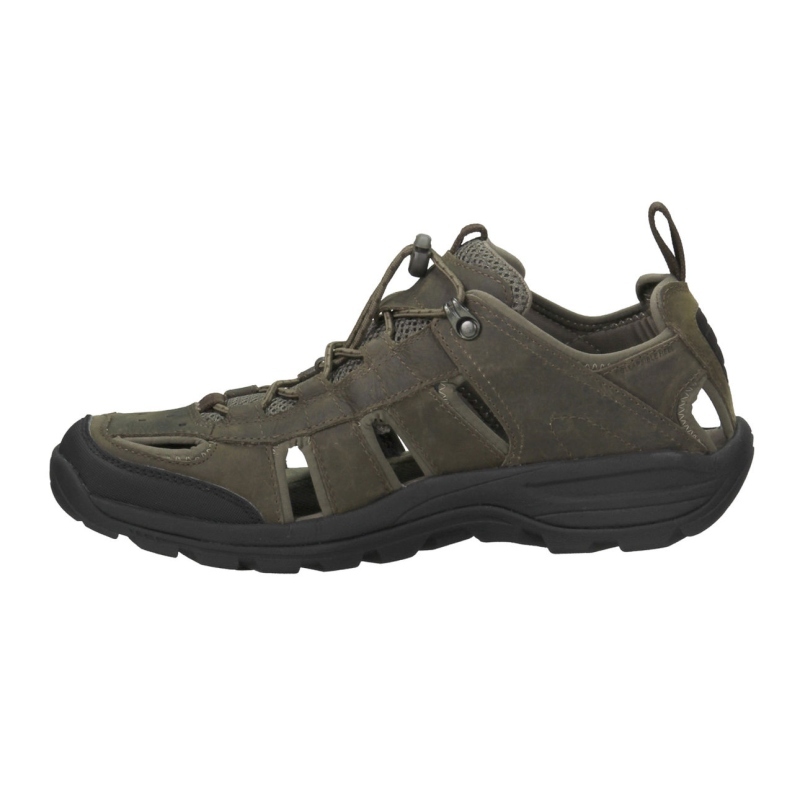 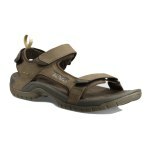 Teva have spent the last 30 years developing specific technologies for their sandal range to offer the best in design and technology including the Spider365 rubber grip that is the most versatile of their soles and is great for varied use all year long which they have used on these Kimtah Sandals! 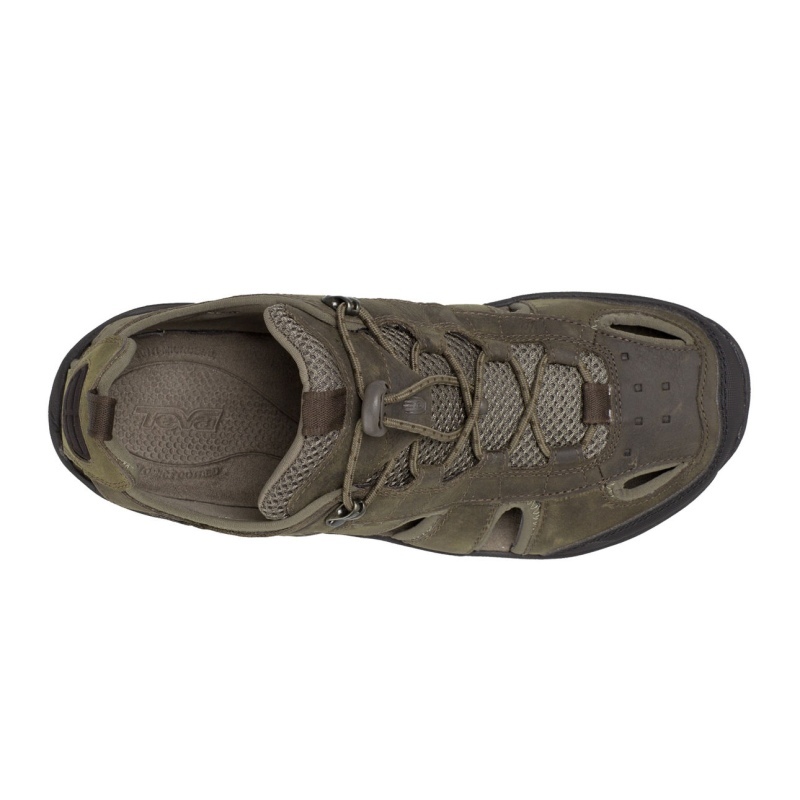 The footbed on the Kimtah's have a soft ShocPad™ in the heel to offer you serious shock absorption and has a Micrban® zinc-based anti-microbial treatment to keep your sandals smelling fresh!